If you are the one who is thriving for the speed and always looking for the fastest thing in the industry. Be it the fastest man or fastest car in the world, that feeling of leaving everyone behind in the race can never be expressed in words or so. Talking about the fastest cars today, you know the first name that comes to our mind is Bugatti because their speed and class can never be matched by any other car in the industry. But recently, in the past 2-3 years, we have noticed that there are a number of cars introduced in the market that can bring a touch competition even to the fastest car in the world. Today, we are going to share a list having the fastest car in the world and the rest top 10 that follows it. 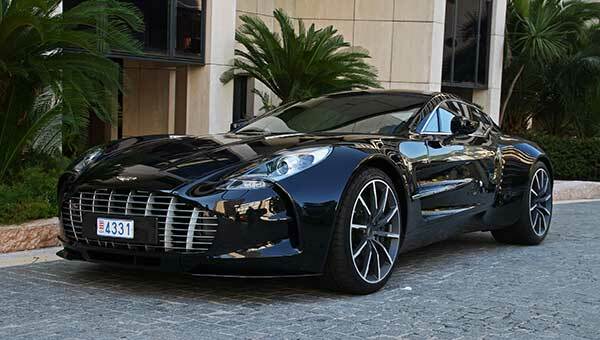 Just as the name indicates, only 77 Aston Martin One-77s were ever produced, from 2009 to 2012. They were sold for around $1.7million each. While the company ‘Aston Martin’ itself had estimated the car’s top speed to be around 200mph. But, to everyone’s surprise, it managed to go faster and reach 220mph in tests. It does 0-60mph in around 3.5 seconds and has a 7.3liter V12 engine producing 750hp. 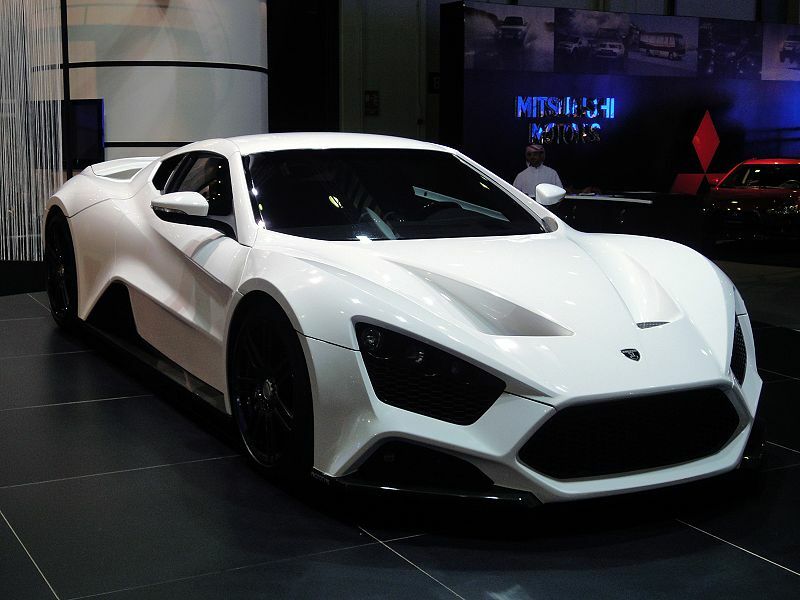 Manufactured by the Danish company Zenvo, the ST 1 is a high-performance super-car hand-made by a small team of workers. 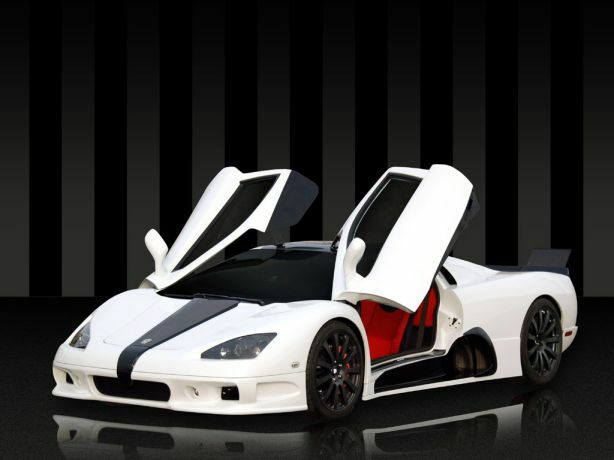 Also, it is the company’s first ever supercar model and was introduced back in 2009. The firm produces just three of these cars each year for sale in the US only. Each car costs around $1.8million each while a free watch worth $50,000 is also included. Moreover, just 15 were set to be produced in total. It does 0-62mph (0-100km/h) in 3.0 seconds. Even after 23 years, the McLaren F1 still manages to make the fastest cars’ in the world list and that too at number 8 spot. When the car reached 241mph at Volkswagen’s Ehra-Lessien test track back in April 1998, it was the fastest production car in the world at the time. 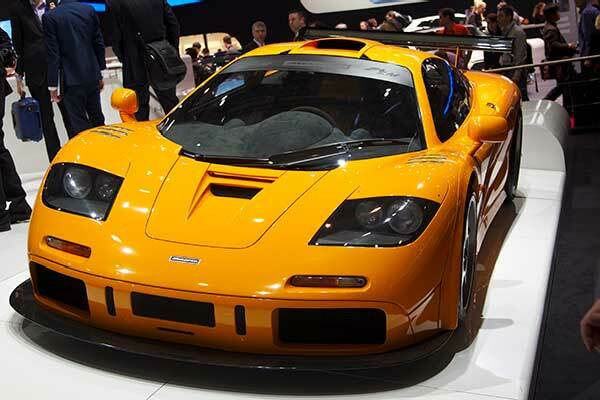 Moreover, only 106 McLaren F1s were produced between 1992 and 1998. The McLaren F1 has a 6.0 litre BMW S70/2 V12 engine producing 618horsepower. It can do 0-60mph (0-97km/h) in 3.2seconds. The CCR is an earlier generation of Koenigsegg’s cars, but it still manages to be one of the fastest cars in the industry. 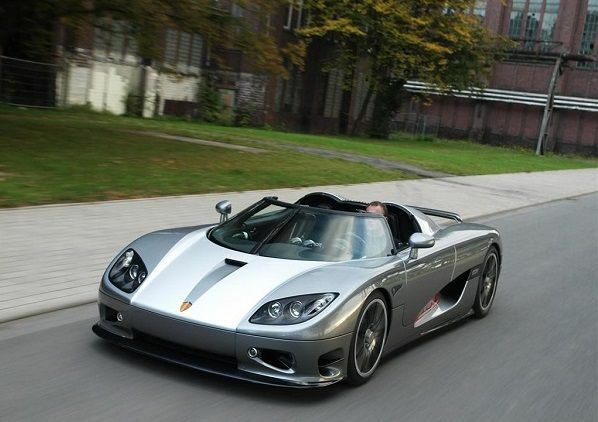 In addition, the Koenigsegg was the first ever production vehicle to beat McLaren’s 8-year streak as the fastest production car on the market. The vehicle can zoom from 0 to 100 km/h (62 mph) in 3.7 seconds and can complete a standing quarter mile in 9.7 seconds at 146 mph. First of all, point to be noted is that SSC Ultimate Aero has been named the fastest car in the world. Due to the introduction of the Bugatti Veyron Super Sport in 2010, the supercar lost its place. You have to shred $695,000 to buy an Ultimate Aero. Furthermore, The Ultimate Aero has a 6.8liter twin-turbo V8 producing 1,287hp. 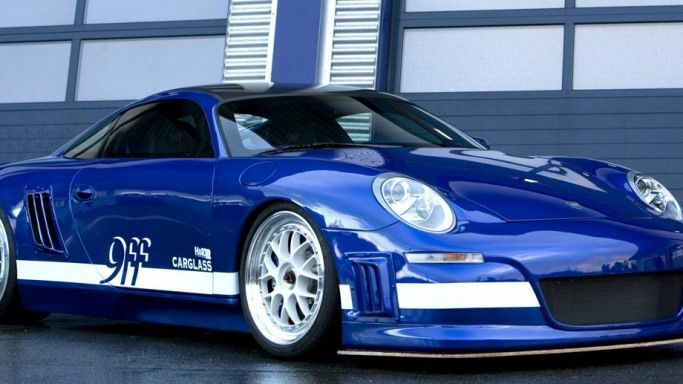 GT9 is a super car based on the historic Porsche 911 and built by a German tuning company. Rather GT9-R is purely a beast on the roads and comes equipped with a unique technology. Furthermore, it can go from 0 to 60 mph in just 2.9 seconds and accelerate from halt to 190 mph in under 16 seconds. The massive engine enables the vehicle to reach top speeds of 257 mph. It costs starting from $695,000. 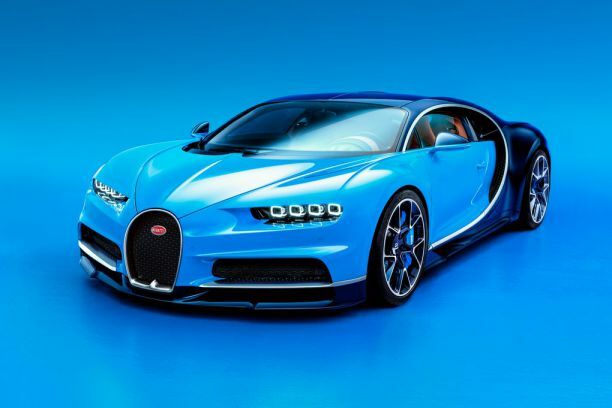 Bugatti Chiron was intended to improve upon the Veyron in every way. With a top speed of 261mph, Chiron is like a beast in chains. In addition, the Chiron has 1,103 kW (1,479 bhp) of power and 1,600 N·m(1,180 lb·ft) of torque starting from 2000 rpm. Bugatti Chiron is like a king among the fastest cars in the world and moreover, it costs a staggering $2.6 million to buy one. Bugatti Veyron Super Sport is surely a beast unleashed on the roads. 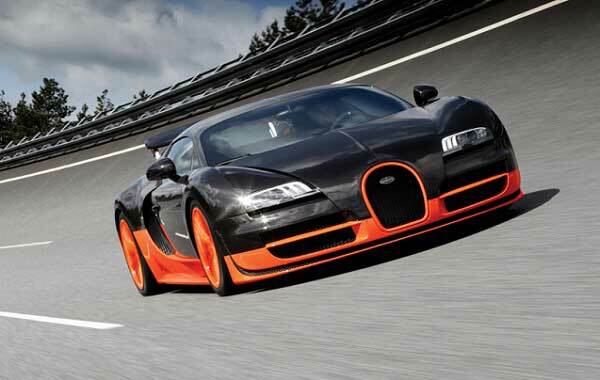 The Veyron Super Sport does 0-60 in 2.4 seconds, has an 8.0liter W16 engine producing 1,200hp. Due to its high specification and looks, it costs around $2.4million each. It still holds the official Guinness title of being the fastest car in the world stands today. While the car sold to customers is electrically limited to 258mph to stop the tires exploding. Hennessey Venom GT held the official Guinness World Record for the fastest production car to accelerate from 0-300km/h (0-186mph), managing to do it in 13.63 seconds. Isn’t it amazing? 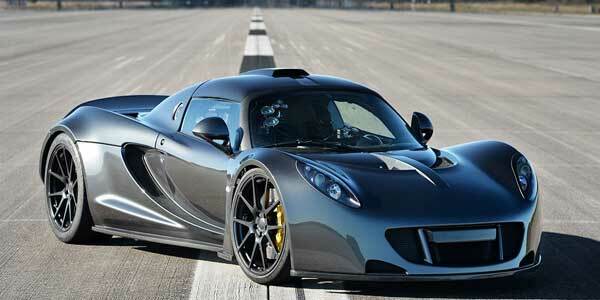 Seems like the current Venom GT costs around $1.2 million and features a 7.0liter twin-turbo V8 producing 1,244hp. Furthermore, it has a top speed of 270mph making it the second fastest car in the world. 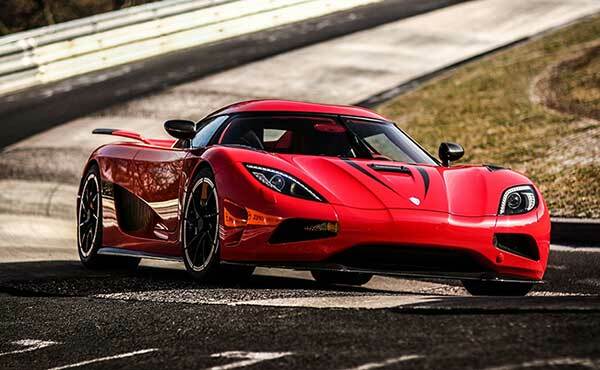 Finally, its time to reveal the fastest car in the world i.e Koenigsegg Agera R. Most noteworthy is that the car comes with a 5-Liter Turbocharged V8 DOHC engine with a compression ratio of 9.0:1 and is capable of generating an impressive 1200 pound-feet of torque and horsepower of 1140. Furthermore, it is available at a massive price tag of £1.1million. So, who wanna buy this now? Also, let us know if you think any other can take a spot as fastest car in the world.